Due to coefficients of expansion and contraction fitting material and material to be welded shall be the same. 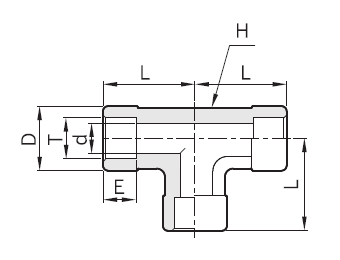 All socket weld port have a machined taper at the end, which facilitates proper tube fit, consistent assembly and alignment. 316 stainless steel is the standard material. 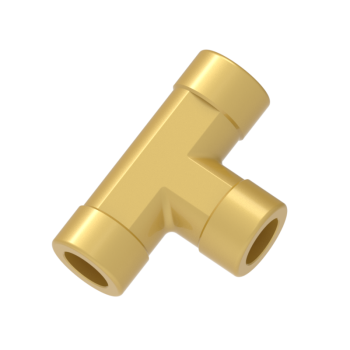 Fitting made from forgings are manufactured from materials to ASTM A-314 and ASME SA-182 and fittings made from bar stock are manufactured from materials to ASTM A-276 and ASME SA-479. Pressure ratings for Hope weld fittings are in accordance with ANSI B31.3 and safety factor 4:1 is reflected to all working pressure listed.